Cat de dragute sunt ghetele si plicul negru! La prima collana di Zara è davvero stupenda! So many beautiful things, but the sunglasses... Perfect! Stupenda la borsa e gli accessori di Zara!!! Mi piacciono tantissimo le collane!! I love that bag, such a cool addition. awesome stuff!! I love your bag and boots!!! Le collane di Zara sono stupende! Ho quella a destra! ;) Bellissimo post! Love all the new stuff...the jewelry is gorgeous! 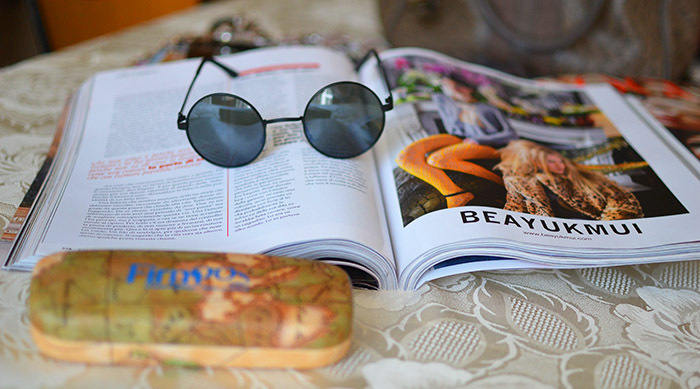 I love your bag :) A.
I love to follow back. Thanks for visiting & following my blog dear. 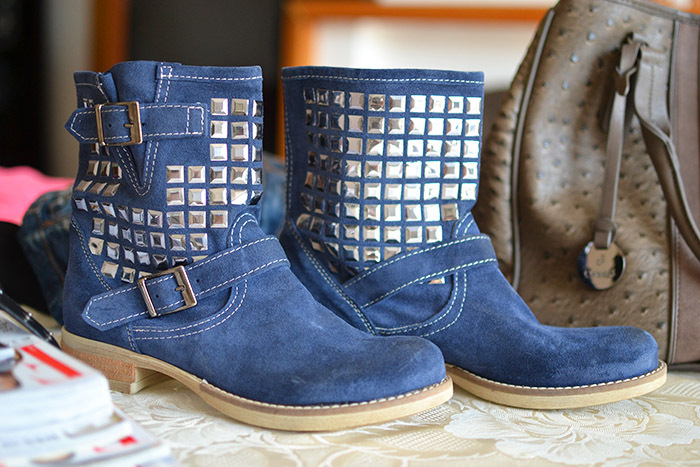 Those little studs are wonderful! Cannot wait to see all the new outfits, all looks great. 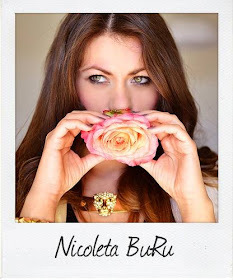 Very nice blog, I follow you! Love the Zara accessories, Zara always got some nice accessories! We love it at all!! adoro il top monospalla e gli accessori di Zara!! wow, tutte queste cose sono bellissimeee!!! Adoro gli accessori borchiati, la borsa, gli stivaletti, tutto!!! Grazie per aver lasciato un commento sul mio blog! 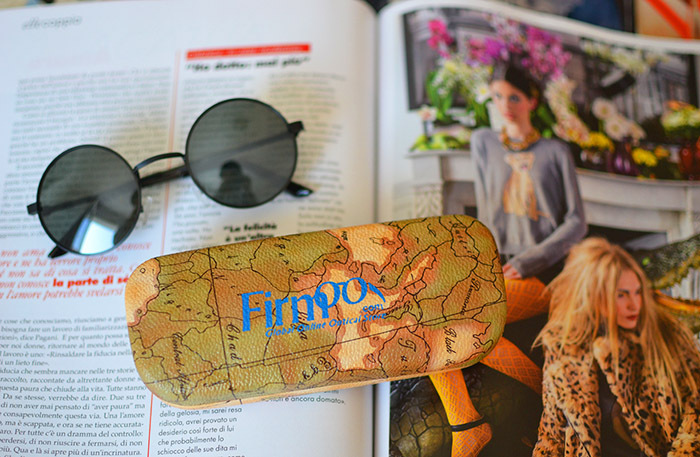 Mi piace il tuo..da oggi ti seguo qui, su GFC, su facebook, bloglovin e twitter!! 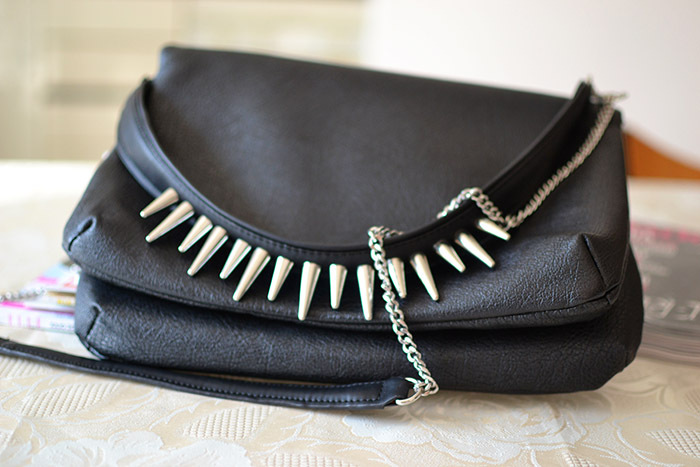 love the zara accessories! So glamorous..! 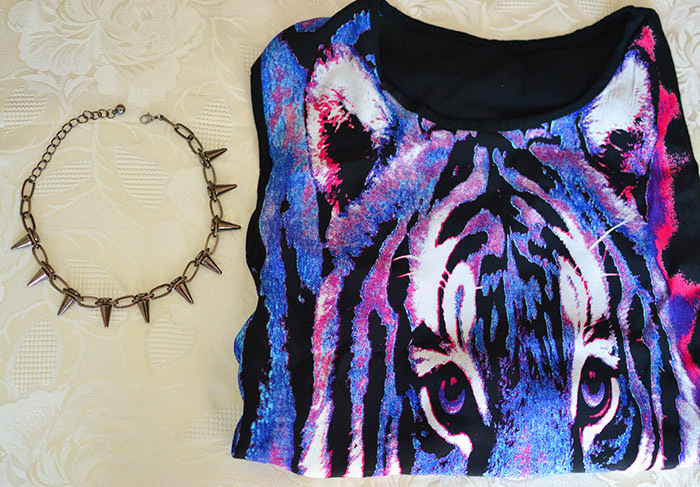 Me encanta todo! Y soy fan de las tachuelas para esta temporada! Quante belle cose, le collane sono stupende!! I like everything. The shoes are brilliant. Love the jewlry!!!!! So lady like! so jealous of your new pieces! 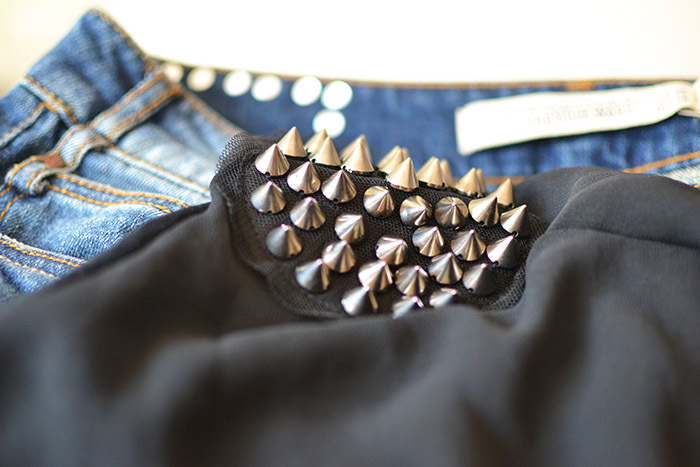 I love the studs and the sunglasses! 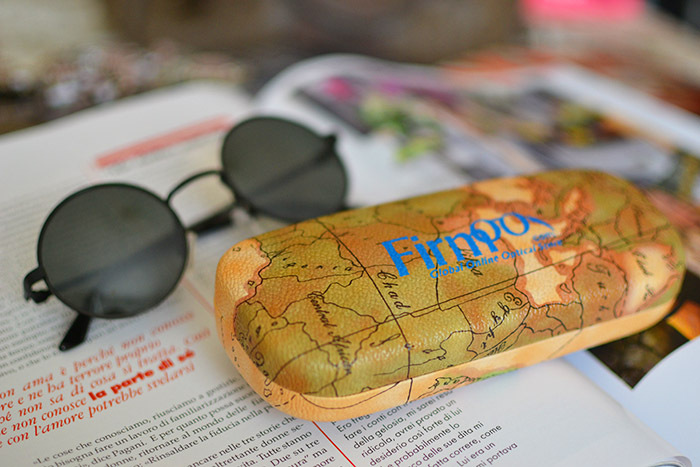 I really want some round sunglasses but figure it's too late now as it's getting less sunny! ps. If you didn't already notice I'm following you now! Ador piesele cu studs.. dar mai ales acele ghete albastre. Abia aştept şi eu să îmi iau o pereche. 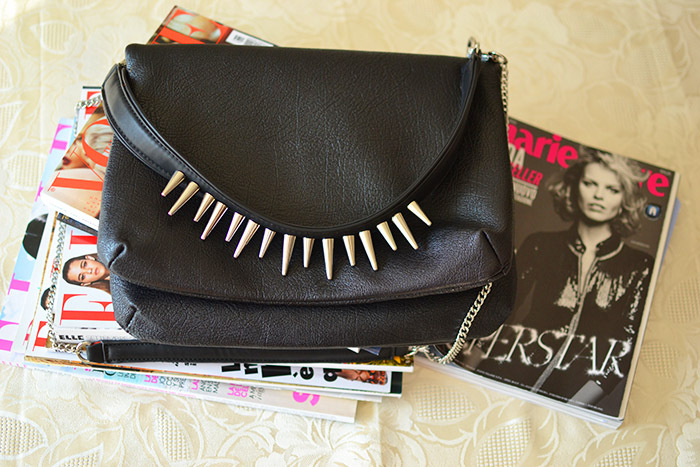 J'aime ton sac noir !! I like. Especially your necklaces! Love the new in pieces sweetie. 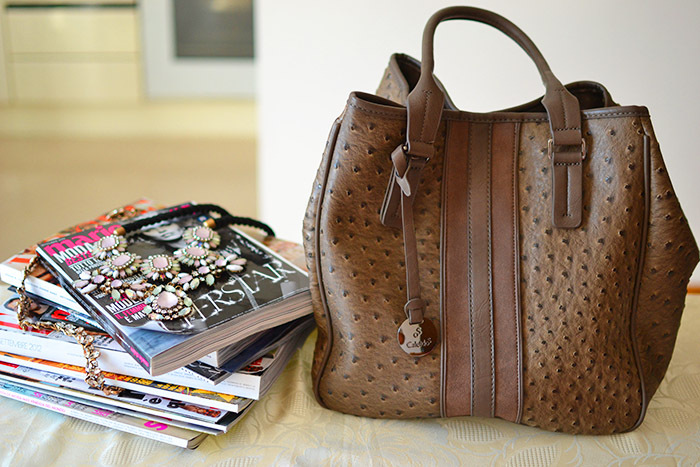 I also love that brown leather bag. Can't wait to see you style everything. so many cute things i dont even know what i like more!! 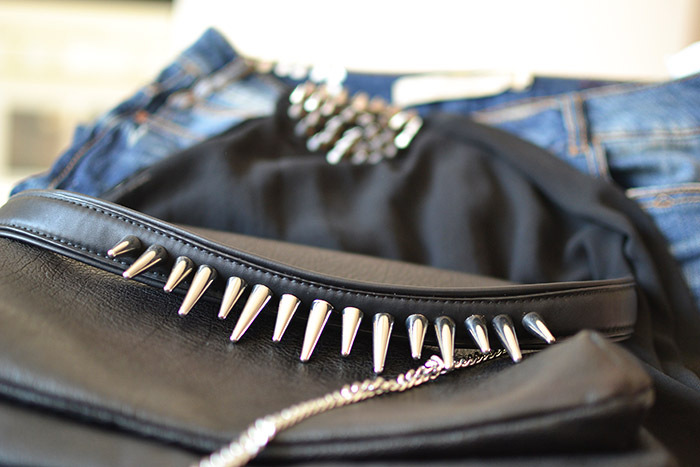 the bag with the spikes is amazing! the necklaces are beautiful!!! Oh, I've ordered the same sunglasses! 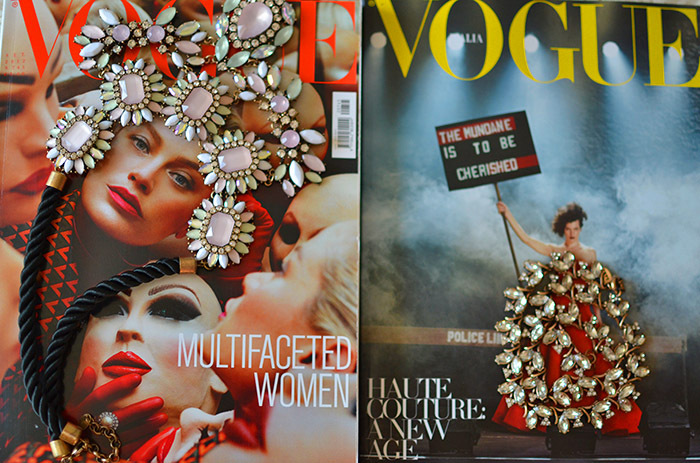 :) And loooove the Zara jacket, so fierce! I've never seen it here before! Tudo muito lindo! Produtos que são um charme! I love your boots!!! they are so cool!! :) cant wait to see them on you :) and other things are great as well!! :) kisses, B.
nice purchases. I love your bag and necklace! Incredible new pieces! Love the accessories! So pretty! ...molto belli i tuoi acquisti...soprattutto gli accessori zara...adoro i bijuox!!! Hi dear, amazing new buys, stunning jewellery and a fabulous bag! Amazing stuff, my fave thing is your new Zara bag! Great buys! 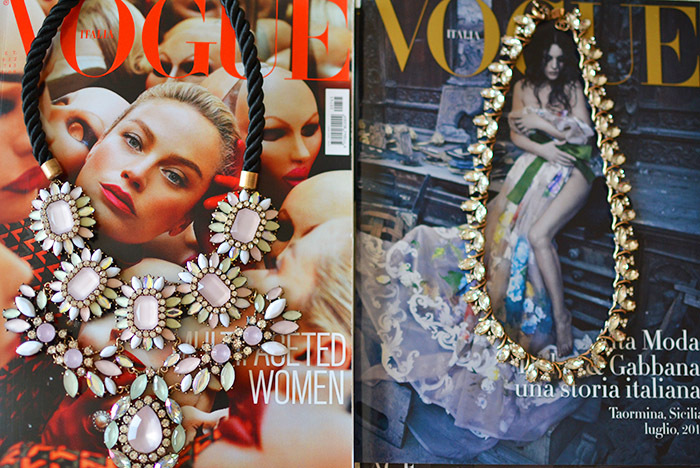 Loving those Zara accessories! Such amazing pictures, love this post. So many lovely new items! Great finds! I like the necklaces and the brown bag very much! hi dear, I love your new items! My faves are the CALEIDOS leather bag and the zara pieces! I am happy to hear that, Chris Ed!